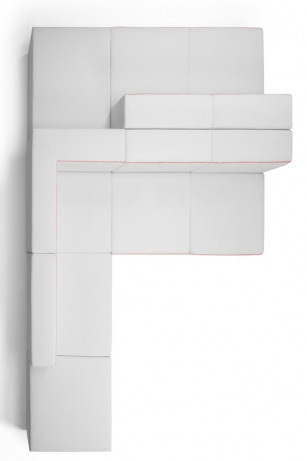 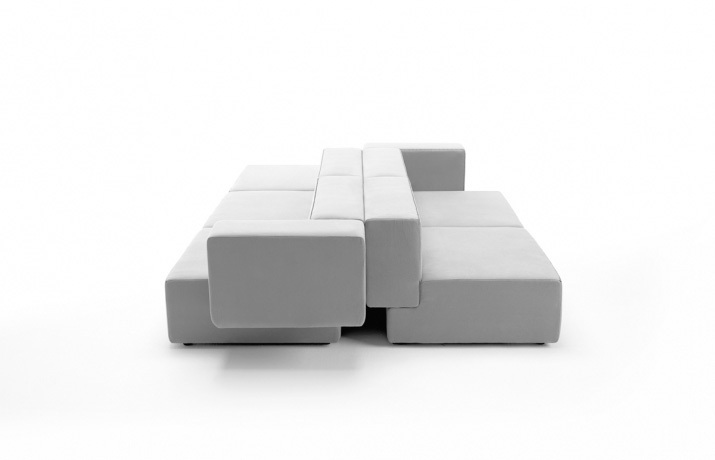 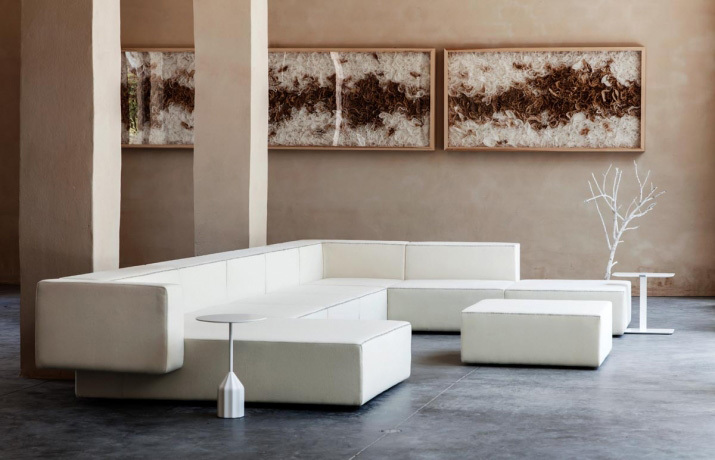 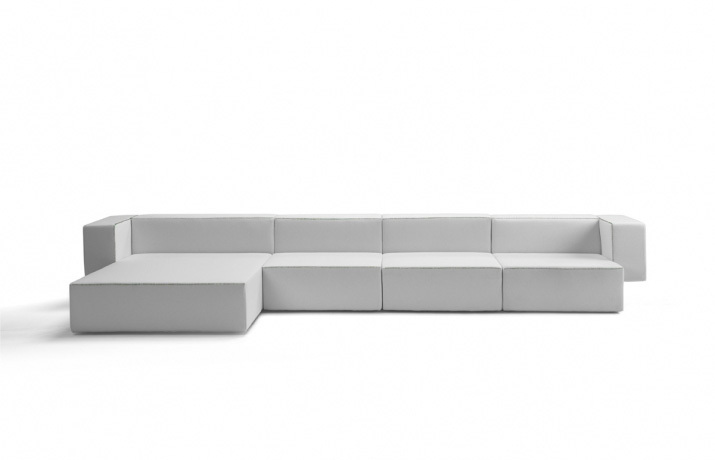 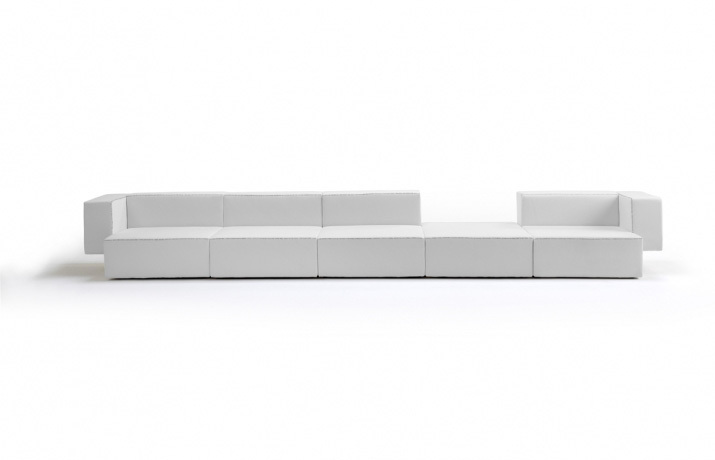 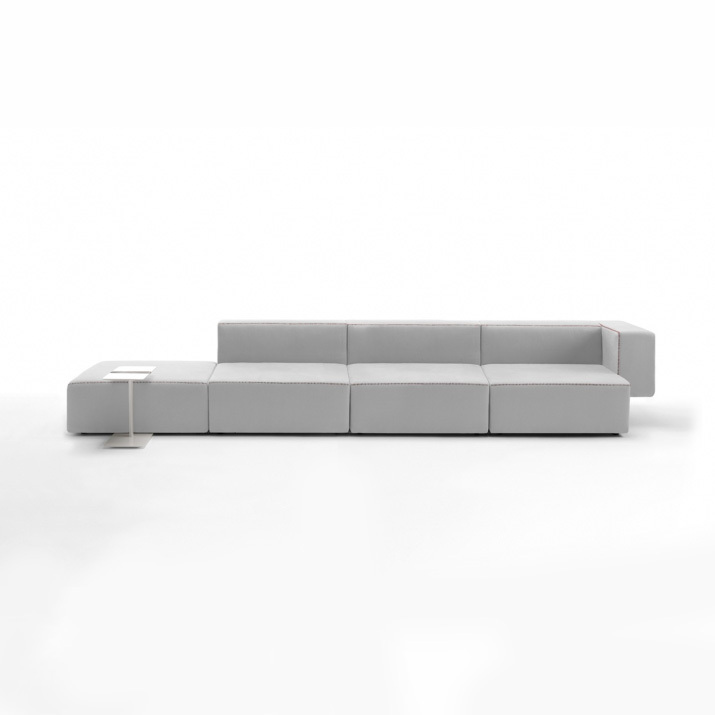 Step is a modular sofa of exquisite proportions, multiple compositions and surprising comfort. 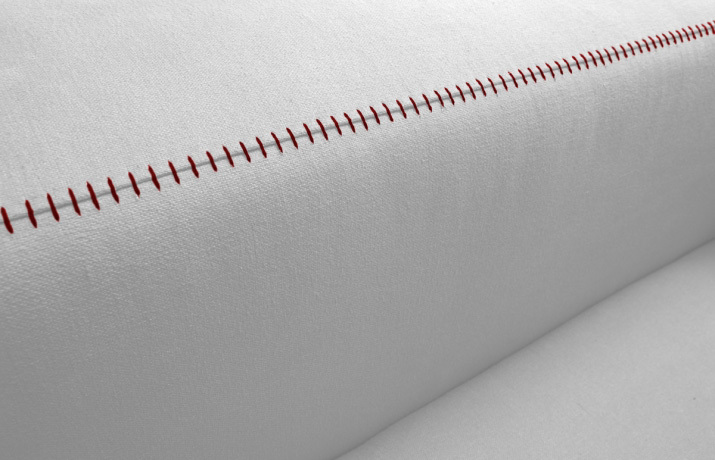 Its hand stitched seams add warmth to this unique architectural collection ideal for both the home and business establishments. 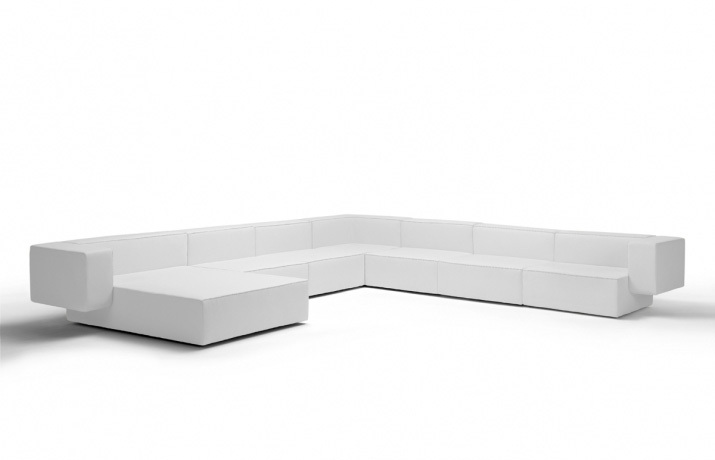 Wood structure covererd in non-deformable polyurethane foam and polyester fiber.